Protect your ideas, time, and make sure you get paid on your terms and be PROPERLY PROTECTED. Most of what I see — the "legal forms" and the generic language on website builders — falls into the "easy to create and connect" category...but contain alarming mistakes or omissions. There are a few attorneys out there who are marketing their documents, but they typically lack the technical muscle to provide their customers with helpful tools that speed up and innovate the tedious process of customizing and deploying their documents. 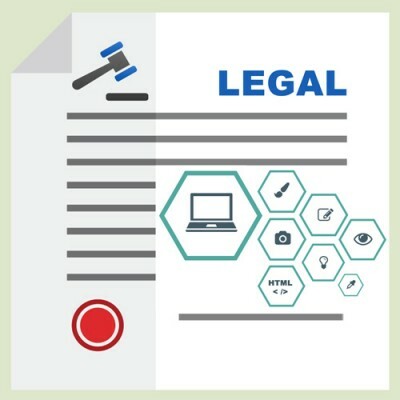 And it's rare when these legal products hit the marketplace and I see any meaningful document updates circulate from the authors..
Contractpaper.com is a dynamic and growing alliance of experienced technology lawyers, addressing the demand by high tech companies for innovative but cost efficient legal docs . contractpapers offering attorney prepare legal draft to both local start-ups or SMEs and multinationals. 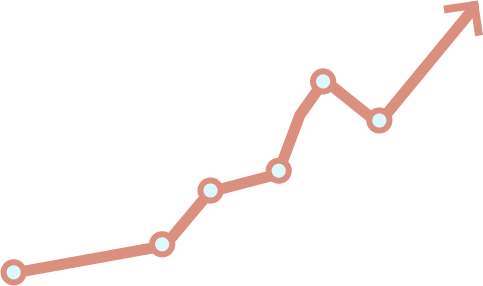 We offer a different and innovative approach by bringing the lawyer's profession into the digital age. 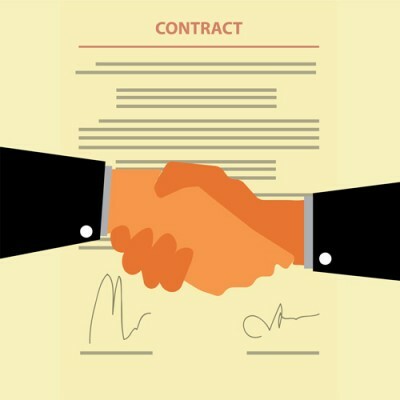 contractpapers offers the Legal Terms and Condition for your website or online Business Legal Protection For Your Websites and Business No matter if you are running affiliate sites, business site, review site or any other type of website, You aren’t just some random freelancer, you’re a professional. Which is why some generic old contract template won’t do you any justice.You need to make sure that your website has Legal Pages. Attorney drafted contract templates will protect your ideas, time, and make sure you get paid on your terms and be PROPERLY PROTECTED. Are You Looking For Complete Documentation✔ Visit Legal Pages For online business Wiki . Lawyer approved legal page to choose from. which overall tend to be more versed in the internet laws etc. This Moduals is extremely easy to use . 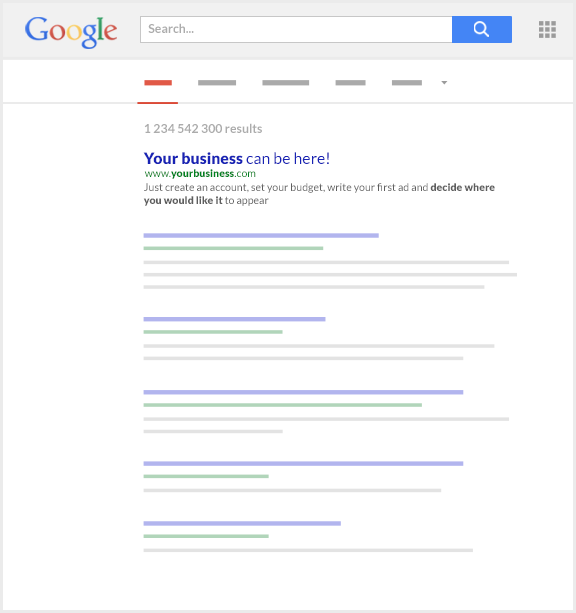 Build meaningful relationships, right on your website. Follow up the latest news on products and updates! Extra options and new updates came out Regular Bsise! Download and upgrade . 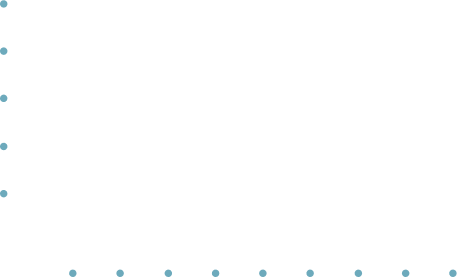 Popup Legal policies or /and notification like EU Cookies policy Notification . 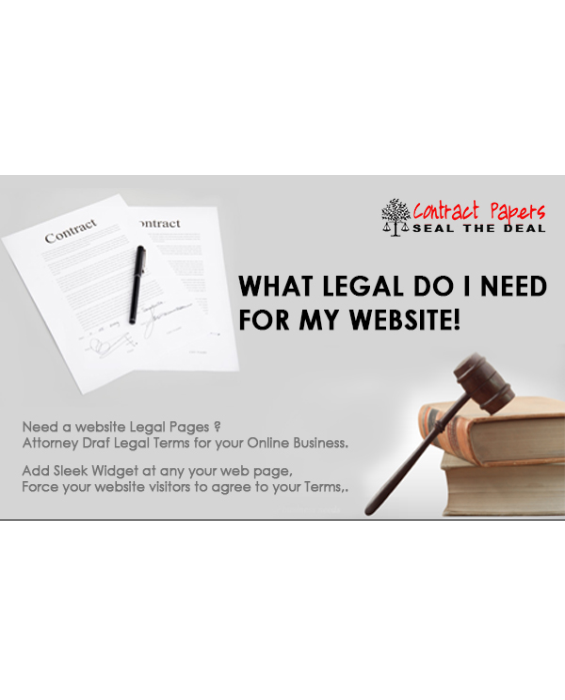 Now you can also create your own legal pages or mash up any of the existing Pages to make what you want as everything works off short codes. As a online Persence you have unique legal requirements unlike any other creative. You aren’t just some random freelancer, you’re a professional. Which is why some generic old contract template won’t do you any justice. 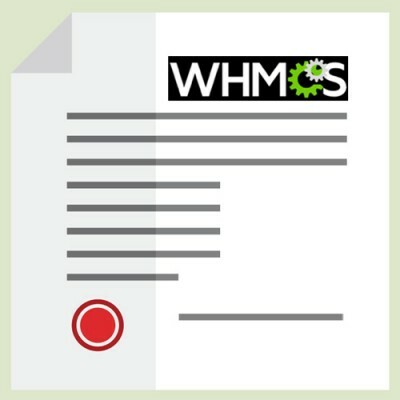 offers the Legal Terms and Condition for WHMCS USER (Domain/Host companies Run WHMCS ( Most known applications in the web hosting industry ).